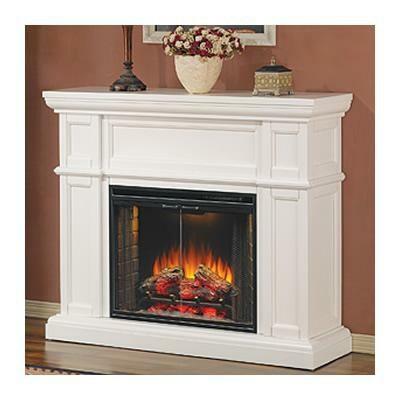 All ClassicFlame Electric Fireplace Mantel Packages are designed based on the most sought after furniture styles. Each mantel is crafted from the finest quality hardwood solids. Because of their commitment to excellence ClassicFlame has earned the reputation of "The Finest Furniture in the Electric Fireplace Industry."